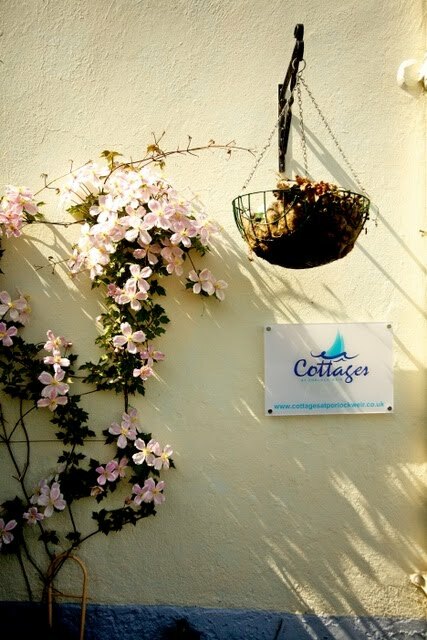 Dunns cottage offers the perfect destination for families (or couples requiring more spacious accommodation) to enjoy a self-catering holiday next to the picturesque Porlock Weir. 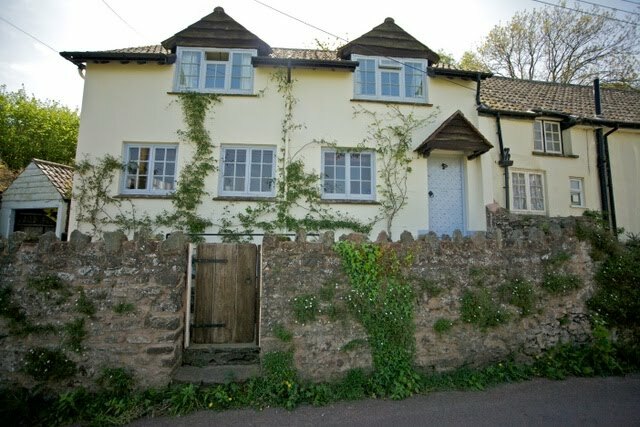 Dunns Cottage is full of character and is a charming example of a West Country holiday cottage. The spacious sitting room has a cosy multi fuel stove for cosy winter evenings, there is a separate dining room for family meals, and the well-fitted kitchen has every convenience you will need for a relaxing stay. The downstairs bathroom features a bath with separate shower, while upstairs you will find two King-size double bedrooms and a smaller bedroom with a small-double bed, plus a family bathroom and a separate toilet. 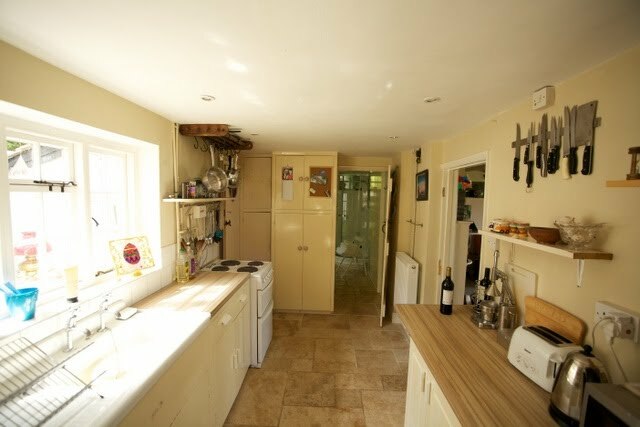 Ideal for those whose idea of a perfect holiday involves a good book and a comfortable recliner in the garden, Dunns Cottage has a very attractive rear garden landscaped over two levels and bordered with trees and colourful plants. There is also a small seating area to the side of the cottage from where beautiful views of the surrounding scenery can be enjoyed. 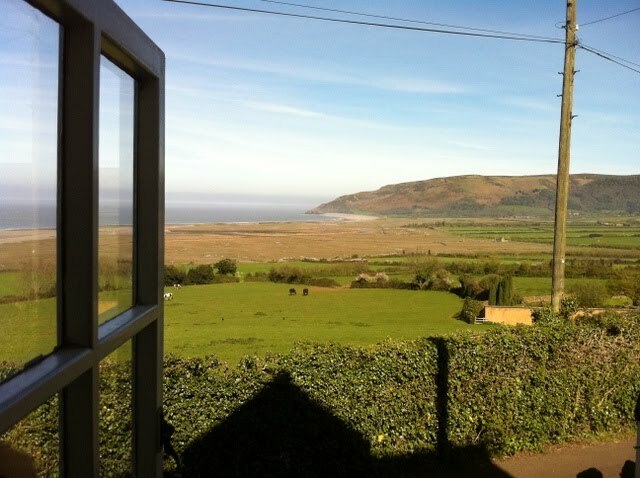 The cottage is situated in the small hamlet of West Porlock and enjoys outstanding views across the open fields towards the sea and beyond. 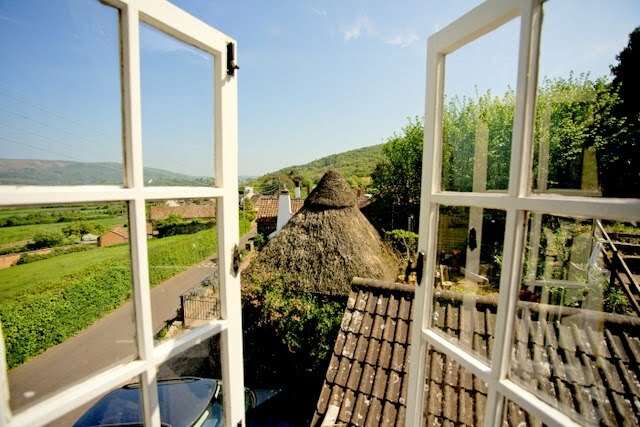 West Porlock is nestled in the hills between the rolling moors of Exmoor National Park and the beautiful coastline, and is the ideal location from which to explore the many attractions and beauty spots of the surrounding area. Everyday shopping facilities are available in Porlock and a greater range of amenities can be found in nearby Minehead.